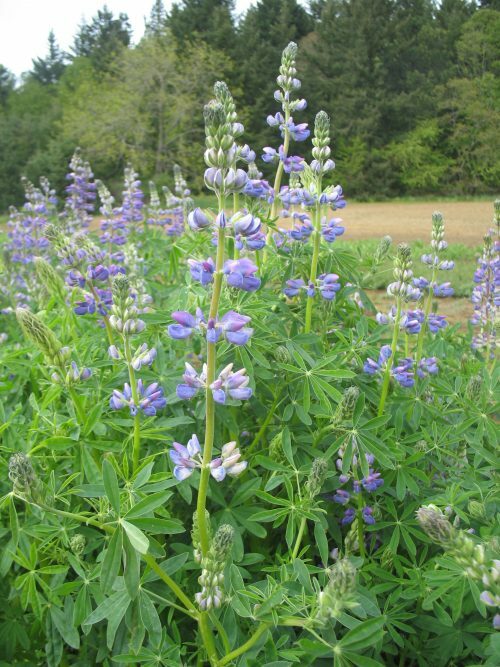 Riverbank Lupine is also commonly referred to as Streambank Lupine and releases a pleasing fragrance when it blooms. This species of lupine is found to have adapted itself to the dry slopes of western Oregon, Washington, Nevada and Northern California (all of which are its native home). 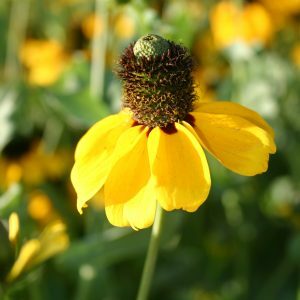 This flower is used to aid in reforestation, erosion control, nitrogen fixation and as a winter green manure cover crop. Riverbank Lupine is typically an annual flower, but given the right conditions it can be a biennial or short lived perennial. 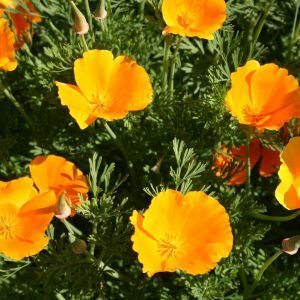 It is a good cut flower that can grow successfully in well-drained soil and cooler temperatures. 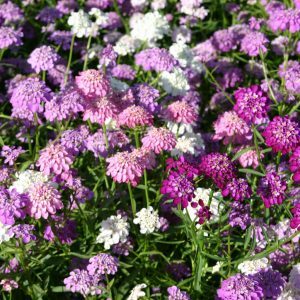 Medium moisture is necessary, but no fertilizer should be used when planting this flower. Riverbank Lupine will prosper in nitrogen poor soil. Plant its seeds in the spring or fall. It can be started indoors, if it is transplanted when it is still small. 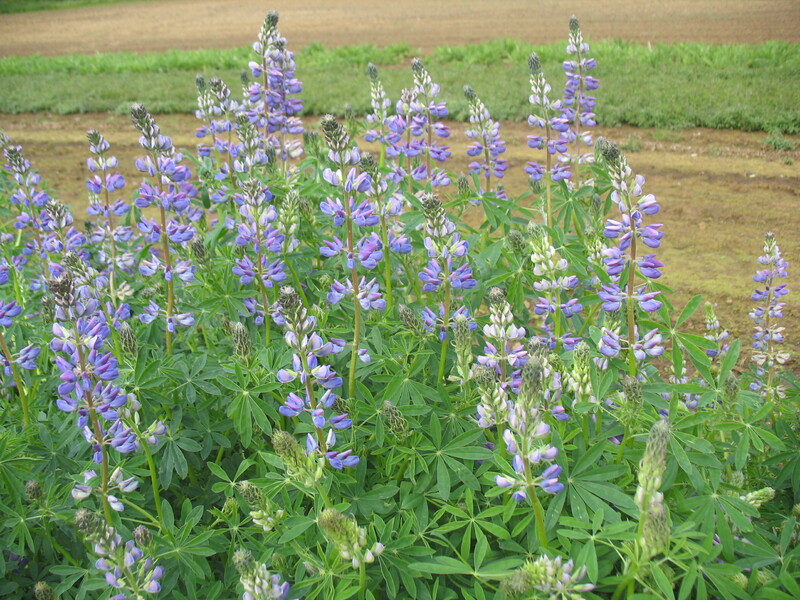 This lupine grows best if it is outdoors, in the ground. It needs full sun and will only abide partial shade; if it is given too much shade it won’t grow well.